Our Vision: Where the Bible, grace & community meet. Our Mission: Developing an authentic community for young adults desiring to lead a relevant life of faith in Jesus Christ, connecting with God’s word and each other in order to be effective witnesses in our world. 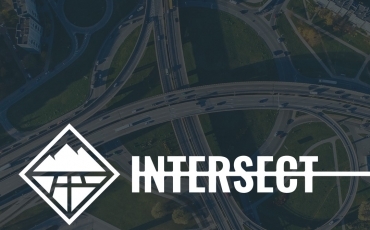 Intersect is a service designed for young adults where they can connect and find community. We meet each Sunday at 5pm in the worship center. Come grab a cup of coffee, meet some interesting people, enjoy authentic worship and listen to a powerful message. Growth groups are small groups that meet during the week. They are designed to encourage personal growth through a book study, prayer time, and fellowship. Sign ups will be coming soon.